You Can Do It! – The Aida Blog. An excellent quote. 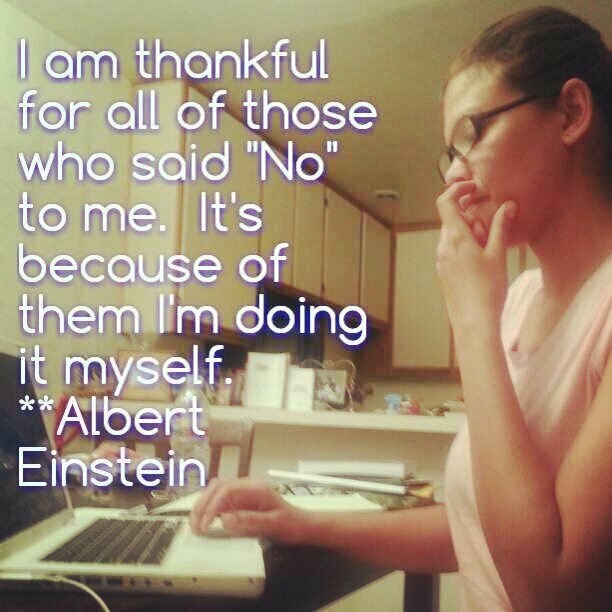 My personal growth was stimulated from the answer “NO”. A rejection potentially can be a life catalyst. Thanks for sharing your thoughts.